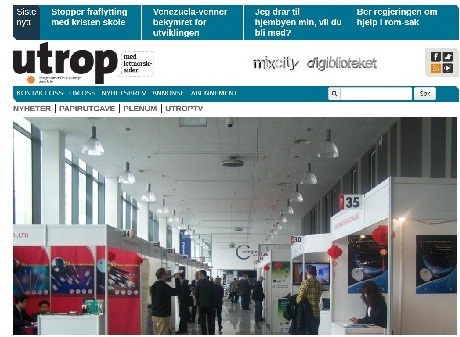 Media all over the world is publishing information about the Polish IT/ICT sector. 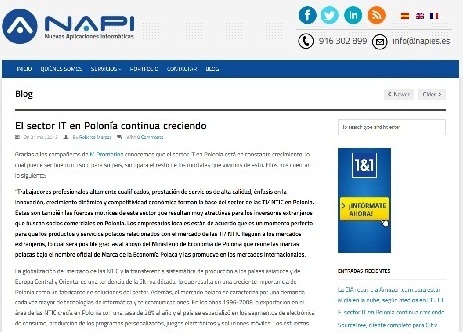 The Brazilian, Spanish, Swedish, Norwegian, and other media describe the dynamically expanding IT/ICT industry and its export potential, supported by the Branch Promotional Program developed by the Polish Ministry of Economy. 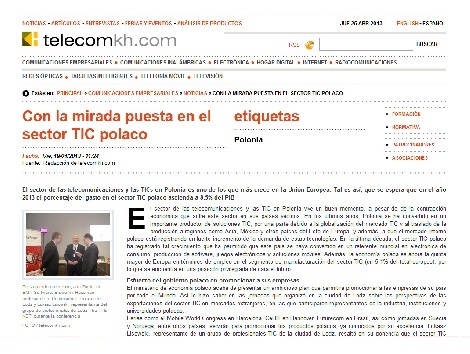 More publications can be found in the Media about us tab.